William Harvey, Exercitatio Anatomica de Motu Cordis et Sanguinis, 1628. Giovanni Borelli. De Motu Animalium. (Rome: A. Bernabo, 1680). 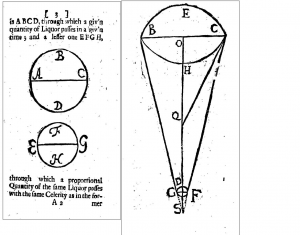 George Cheyne, A New Theory of Continual Fevers (1701). 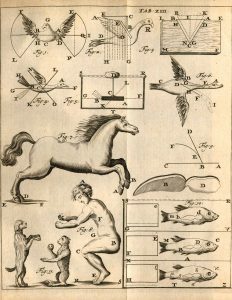 Borelli, Giovanni Alfonso On the Movement of Animals. Translated by P. Maquet. Springer-Verlag, 1989. Cantor, David. Ed. Reinventing Hippocrates. The History of Medicine in Context. Ashgate, 2002. Clericuzio, Antonio. “From Van Helmont to Boyle. 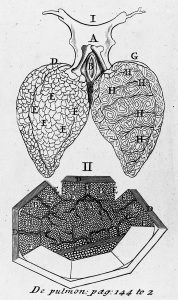 A Study of the Transmission of Helmontian Chemical and Medical Theories in Seventeenth-Century England.” The British Journal for the History of Science 26, no. 3 (1993): 303-34. Cook, Harold John. The Decline of the Old Medical Regime in Stuart London. Cornell University Press, 1986. Frank, Robert Gregg. Harvey and the Oxford Physiologists: A Study of Scientific Ideas. University of California Press, 1980. French, R. K., and A. Wear. Eds. 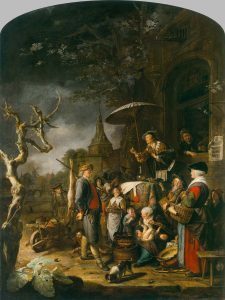 The Medical Revolution of the Seventeenth Century. Cambridge University Press, 1989. M Guerrini, Anita. Obesity and Depression in the Enlightenment : The Life and Times of George Cheyne. University of Oklahoma Press, 2000. King, Lester Snow. The Road to Medical Enlightenment, 1650-1695. History of Science Library. Macdonald & Co. American Elsevier, 1970. Pagel, Walter. Joan Baptista Van Helmont : Reformer of Science and Medicine. 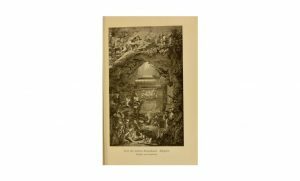 Cambridge Monographs on the History of Medicine. Cambridge University Press, 2002. Bertoloni Meli, Domenico. 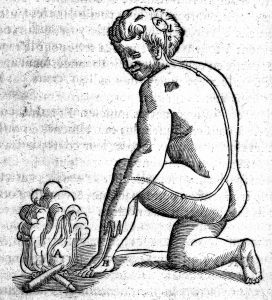 Mechanism, Experiment, Disease : Marcello Malpighi and Seventeenth-Century Anatomy. Baltimore: Johns Hopkins University Press, 2011. Harvey, William, and 吉也 岩間. 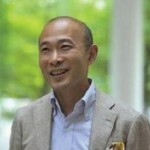 心臓の動きと血液の流れ. 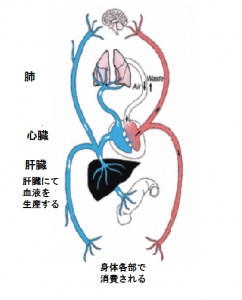 講談社学術文庫. Vol. : 講談社, 2005. Park, Katharine, and Lorraine J. Daston. Early Modern Science. The Cambridge History of Science / General Editors, David C. Lindberg and Ronald L. Numbers. Vol. v. 3: Cambridge University Press, 2006. Smith, Pamela H. “Science and Taste: Painting, Passions, and the New Philosophy in Seventeenth-Century Leiden.” Isis 90, no. 3 (1999): 421-61. 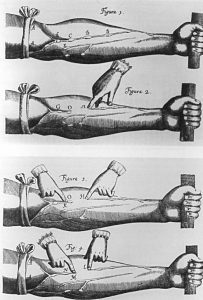 ［2］Andrew Cunningham, “William Harvey: The Discovery of the Circulation of the Blood”, in Roy Porter ed, Man Masters nature: 25 Centuries of Science (London: BBC Books, 1987), 68-76.